The Australian Consulate in Chiang Mai is contacted from time to time about education opportunities and study in Australia. The Australian Consulate can not provide education counselling or offer detailed information. It is hoped that the explanations outlined below might be helpful to those interested to study in Australia on where to get further information and support. The Australian government maintains a website (see below) that is most helpful, explains the processes and provides detailed information related to study in Australia. It is in both Thai and English. There are also a number of Education Agents in the North of Thailand that handle Australian education and the Consulate maintains a list of key agencies, (provided by Austrade in Bangkok), should you require further contact details. 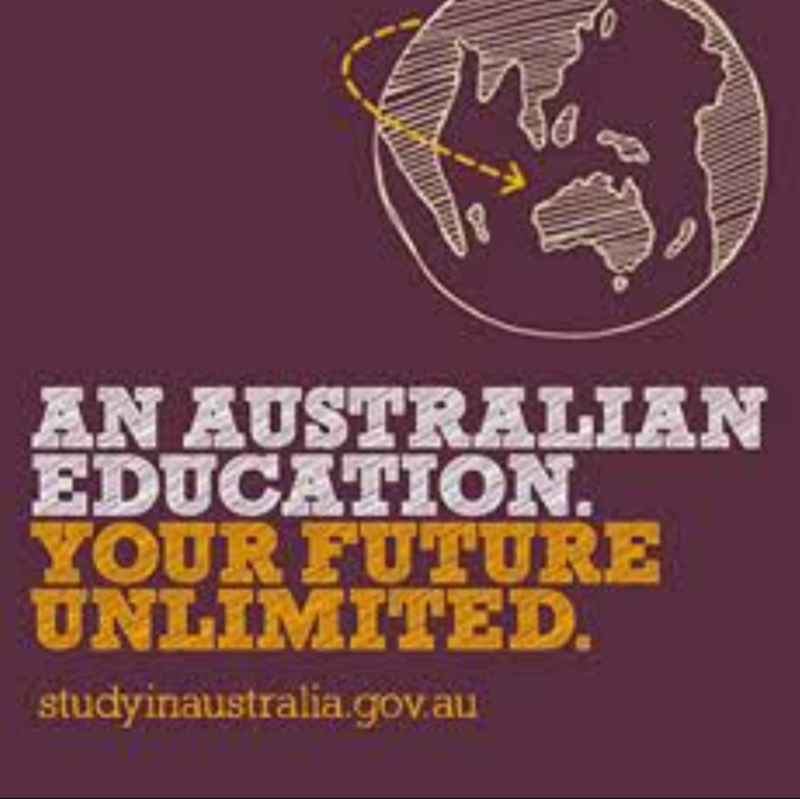 You should refer to www.studyinaustralia.gov.au or please consult with a local education agents to answer any further questions. From April until the 30 June each year the Australian Government’s internationally competitive, merit-based scholarship program is open to students and the details of this are explained below. Thanks to the study-in-australia website – “Did you know Australia has the third highest number of international students in the world behind only the United Kingdom and the United States despite having a population of only 23 million? This isn’t surprising when you consider Australia has seven of the top 100 universities in the world! In fact, with over 22,000 courses across 1,100 institutions, Australia sits above the likes of Germany, the Netherlands and Japan, ranking eighth in the Universities 2012 U21 Ranking of National Higher Education Systems. Why wouldn’t you want to study with some of the best minds in the world?” To find out more please head to the Australian Government Study in Australia website for lots of information. I trust this is helpful and all the best on studying in Australia.